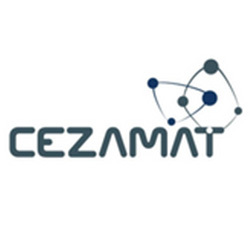 The aim of ESSDERC and ESSCIRC is to provide an annual European forum for the presentation and discussion of recent advances in solid-state devices and circuits. The level of integration for system-on-chip design is rapidly increasing. This is made available by advances in semiconductor technology. Therefore, more than ever before, a deeper interaction among technologists, device experts, IC designers and system designers is necessary. While keeping separate Technical Program Committees, ESSDERC and ESSCIRC are governed by a common Steering Committee and share Plenary Keynote Presentations and Joint Sessions bridging both communities. Attendees registered for either conference are encouraged to attend any of the scheduled parallel sessions, regardless to which conference they belong. 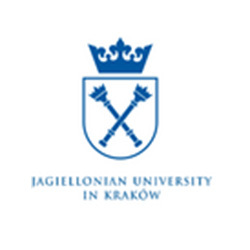 The venue of the conference events, including workshops and tutorials, will be in the strict centre of Cracow in the Auditorium Maximum of Jagiellonian University. The working language of the conference is English. All accepted ESSDERC and ESSCIRC papers will be included in the conference proceedings and posted on IEEE Xplore after the conference. Upon acceptance, outstanding ESSCIRC papers will be invited to submit to a Special Issue of IEEE Solid-State Circuit Letters (SSC-L, 4 pages format) on the ESSCIRC, subject to additional editorial and quality reviews. 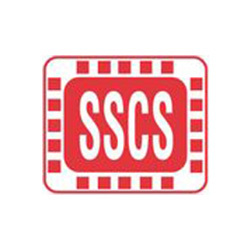 The SSC-L Special Issue is synchronized to the ESSCIRC, and published on IEEE Xplore in September 2019. 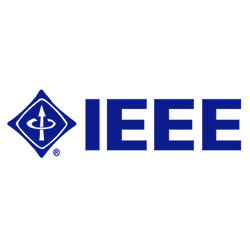 Authors of outstanding papers will be invited to submit their work to a Special Issue of IEEE Journal of Solid-State Circuits (JSSC, up to 10-12 pages format) on the ESSCIRC to appear in July 2020, with an opportunity to provide additional material, such as mathematical analysis, in-depth circuit description, more experimental results and benchmarking data. PUBLICATION OF A 4-PAGE PAPER IN THE SSC-L SPECIAL ISSUE _ DOES NOT_ PRECLUDE INVITATION TO SUBMIT AN EXTENDED VERSION TO THE JSSC, OR INVITATION TO THE JSSC SPECIAL ISSUE. 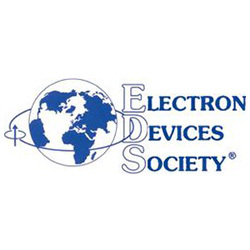 Authors of selected outstanding ESSDERC papers will be invited to submit their work to the special issue of IEEE Journal of the Electron Devices Society. The authors will be asked to revise the conference version of the paper by adding at least 30% new material. All manuscripts will undergo additional editorial and quality review process. Papers presented at the conference will be considered for the „Best Paper Award” and „Best Young Scientist Paper Award”. 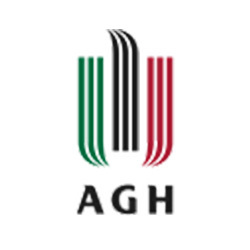 The selection will be based on the results of the paper selection process and the judgment of the conference participants. The award delivery will take place during ESSDERC/ESSCIRC 2020.